Advertise in OZBIKE magazine to get access to our large and dedicated audience. 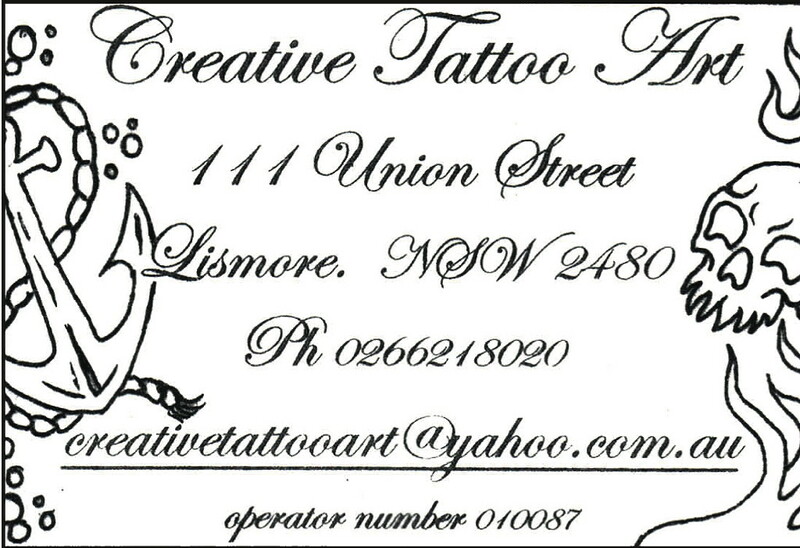 FREE artwork design and production if required. FREE business profiles to eligible businesses. FREE publication of your press releases and product reviews. FREE publication of your special, new or exciting news. Website advertising is $330 per month. 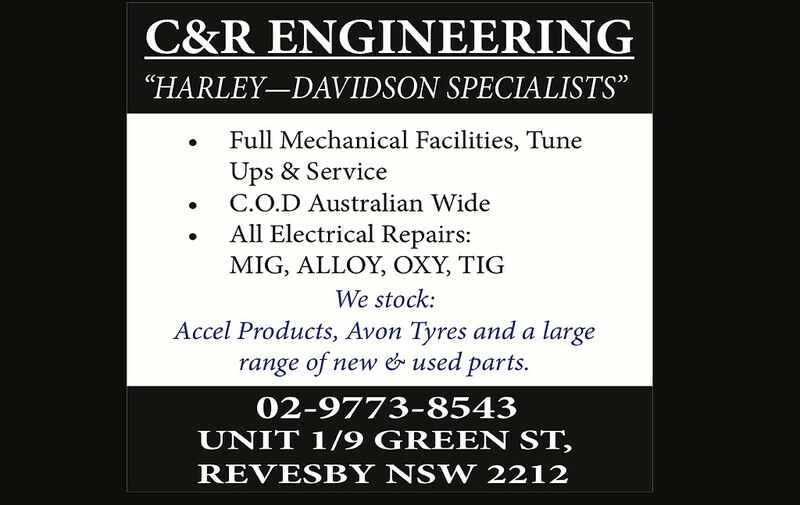 After 3 months, your advert will be published full-page-size FREE in the printed copy of OZBIKE magazine. The OZBIKE website is updated daily with new content and attracts approx 23,000 page visits per month. 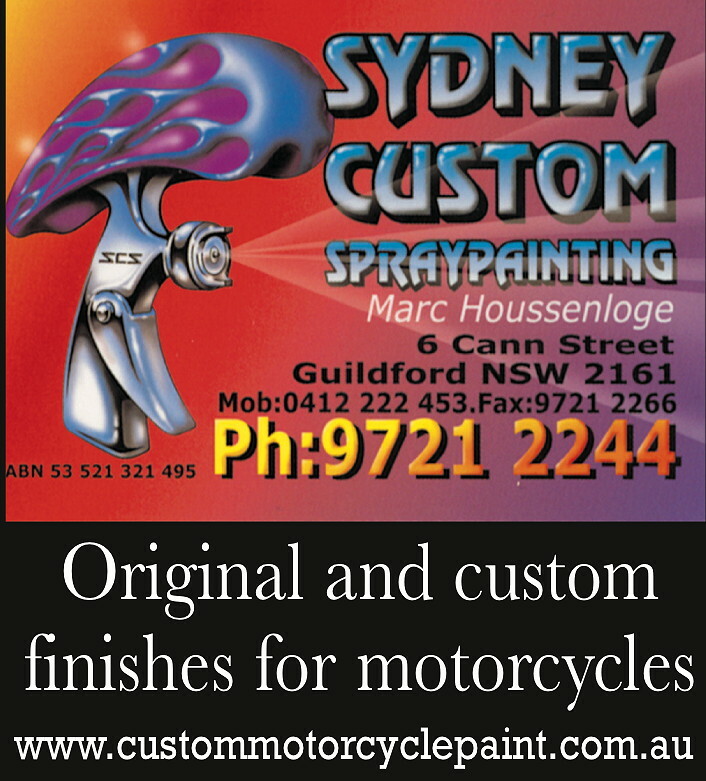 This is from a dedicated audience of motorcycle enthusiasts who want to keep up with the latest trends in custom bike building. 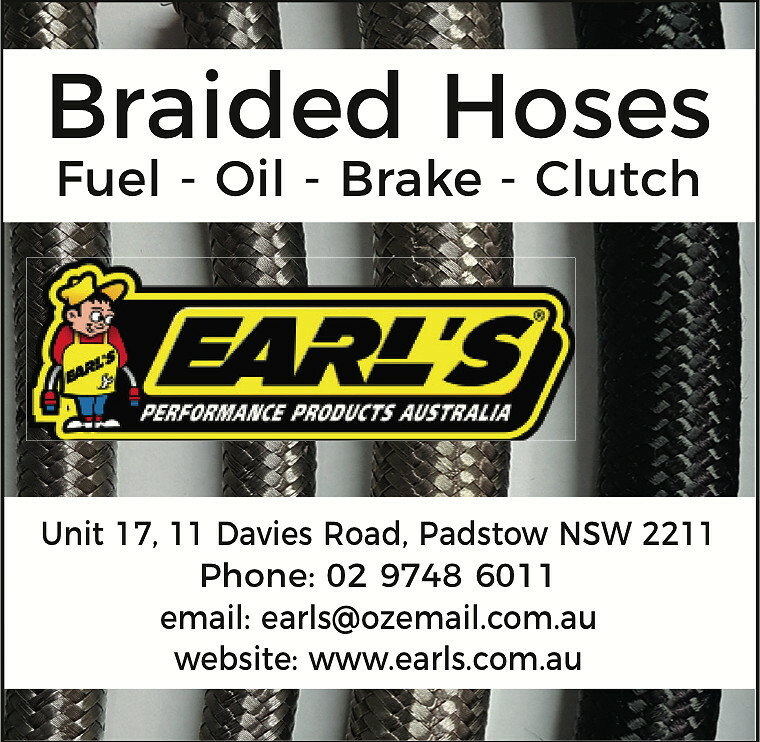 Advertise in the printed copy of OZBIKE magazine and your advert will also appear in its original size FREE on the OZBIKE website for the duration of your booking. Note: Each issue of OZBIKE magazine is on sale at the newsagents for 3 months; and a digital copy goes on sale on the Joomag newsstand for infinity. Magazine Full Bleed Area: 300 mm x 220 mm, allow 5 mm trim. 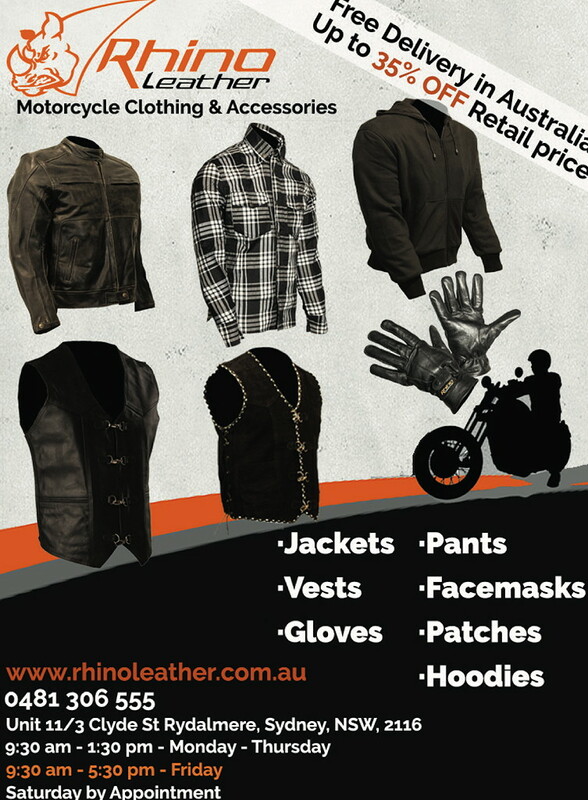 Full page advert size: 280 mm x 200 mm. OZBIKE magazine is about motorbikes and the people who ride them. It is about a way of life which is often irreverent, challenging, and at times outrageous. OZBIKE magazine was first published in 1978. 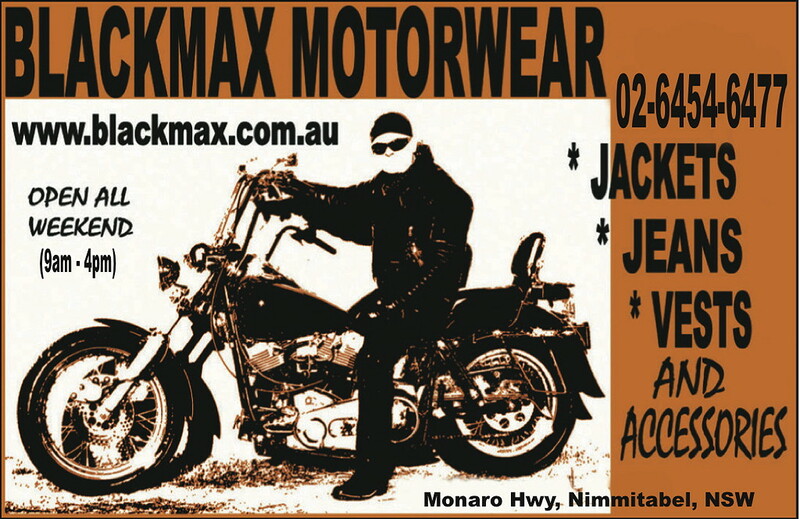 It is the longest running custom bike/biker lifestyle magazine in the Southern Hemisphere. OZBIKE magazine continues to deliver a loyal and dedicated audience like no other biker magazine. Readers rely on it for all the latest news on product releases, technical information and custom bikes. It also features coverage of all the major bike shows and biker events, along with some of Australia’s finest glamour photography. OZBIKE magazine has a reputation for quality. Its pictorials, attention to detail and overall print quality, lift it head and shoulders above the rest. 82% earn in excess of $65,000 a year with 27% earning more than $100,000. 58% regularly buy products advertised in OZBIKE magazine. 86% own a motorbike and 22% of them do their own maintenance. 72% are likely to buy custom bike parts in the near future. 93% of them own a motor car. 87% of our readers are in the 18 to 50 years of age group. If any of the above profiles fit your market, you simply can’t afford to miss OZBIKE magazine — it delivers!